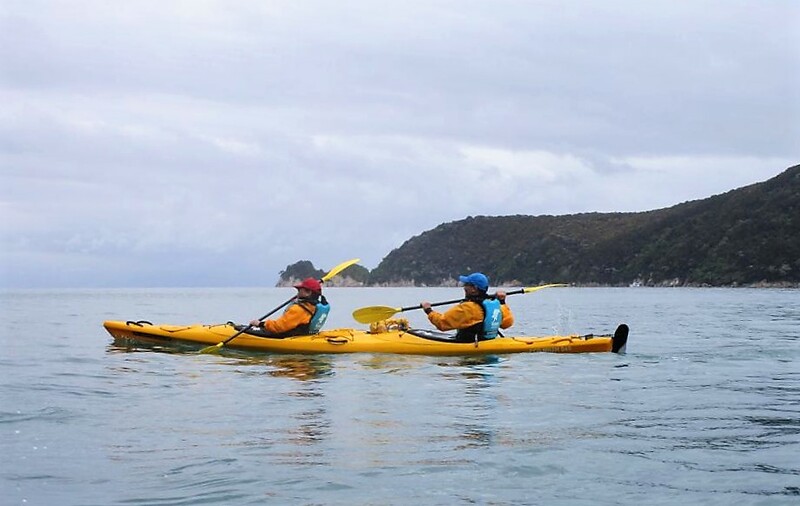 Although the weather started out a little wet for their private tour today, it seems they loved their Kayaking experience today with Wilsons Abel Tasman. It was calm conditions for them and the weather cleared. They had a great time! Tomorrow, sadly it's their last day of their 8 Day private tour and we head to Picton for their sailing out...let's see what tomorrow brings for their last day in New Zealand.